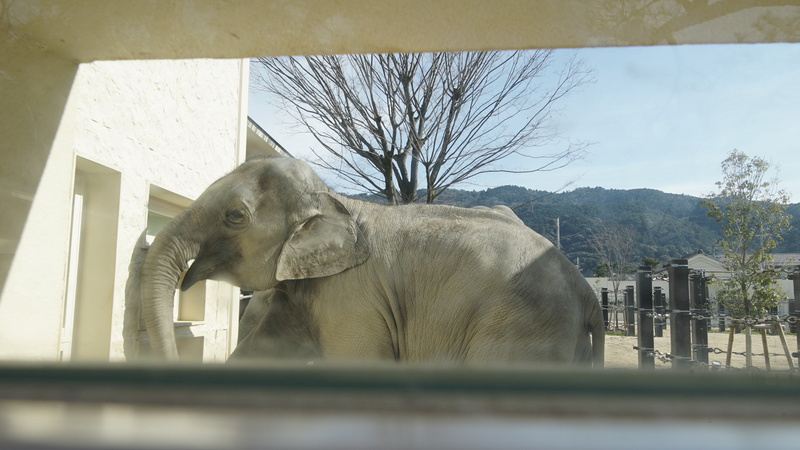 Mito the elephant stands in her enclosure bobbing her head continuously at the Kyoto City Zoo in Japan where she has been kept for 38 years. This is a stress coping behavior seen in animals whose mental and physical needs are not being met. 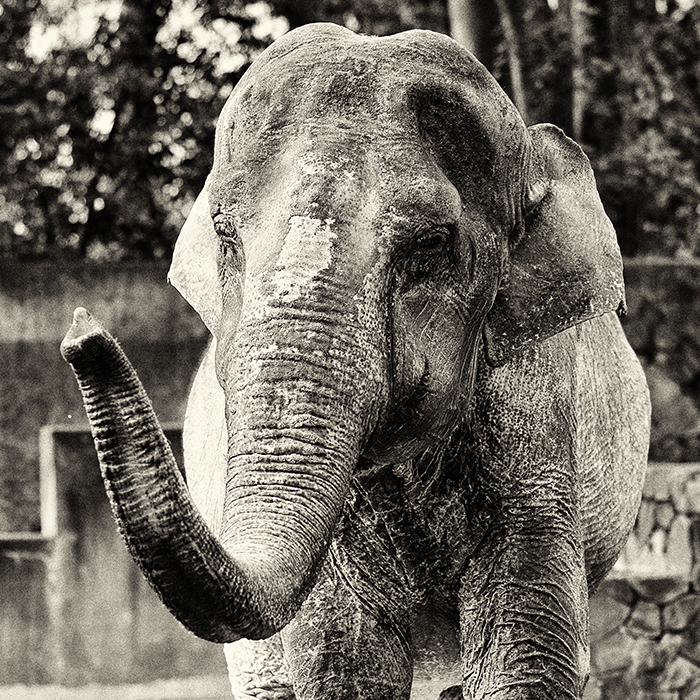 She is cordoned off from the other 4 younger elephants in the zoo, who she does not respond well to. She’s been alone for 16 years. 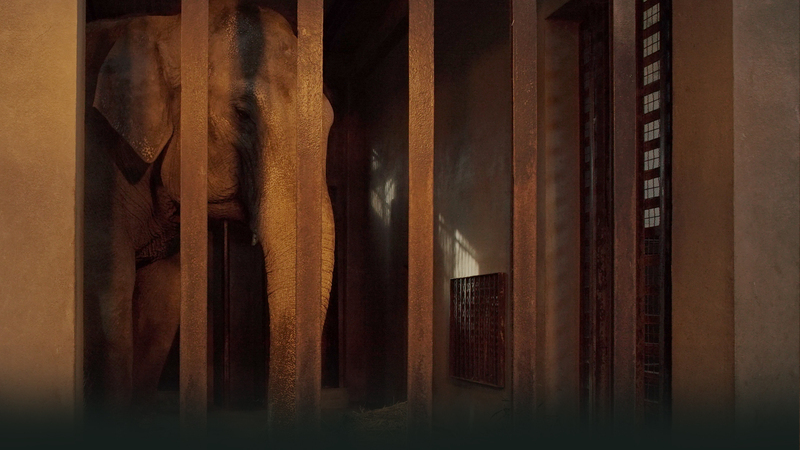 Coming soon: Information on who exactly to target in your petitions and outreach – to help Mito and the other solitary elephants in Japan. Find out how you can start helping Mito now HERE.